Look what I got in my mail today. 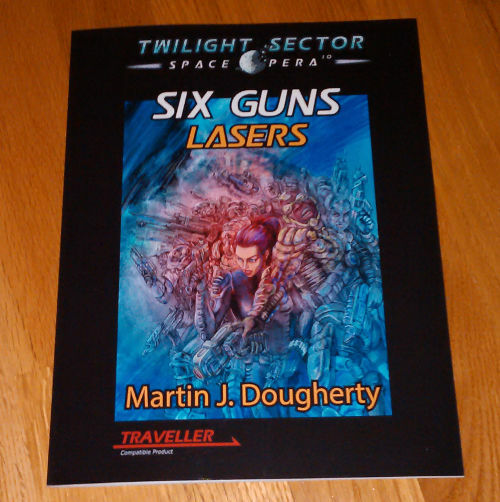 Six Guns Lasers from Terra/Sol Games. 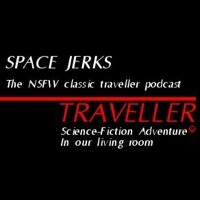 A really good book by MJD that is useful for any Traveller Universe. I have been waiting for this for a long time. Almost two years since this Kickstarter Project closed. Now it is finally here, and I am very happy. In this book you find rules for Lasers, accessories for Laser Guns, six Laser Guns described, a short adventure and some other interesting stuff. It is 58 pages. The only problem I have seen so far is that the table of contents is offset by two pages. Not a big problem for an otherwise excellent book. 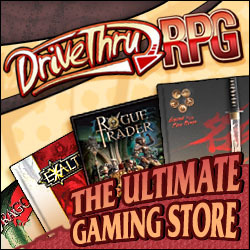 Update: You can now get it from DriveThruRPG. 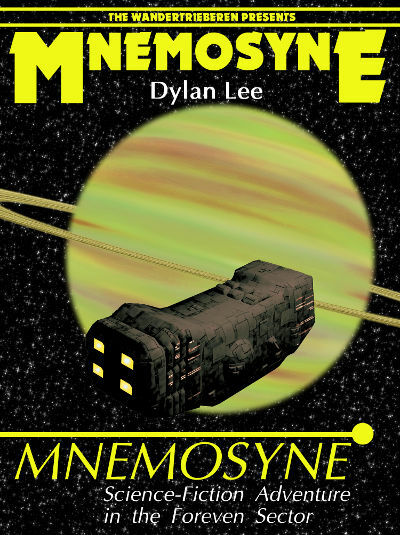 Hopefully this will be up for sale in PDF soon. I’ve missed Terra/Sol’s products during their recent troubles. 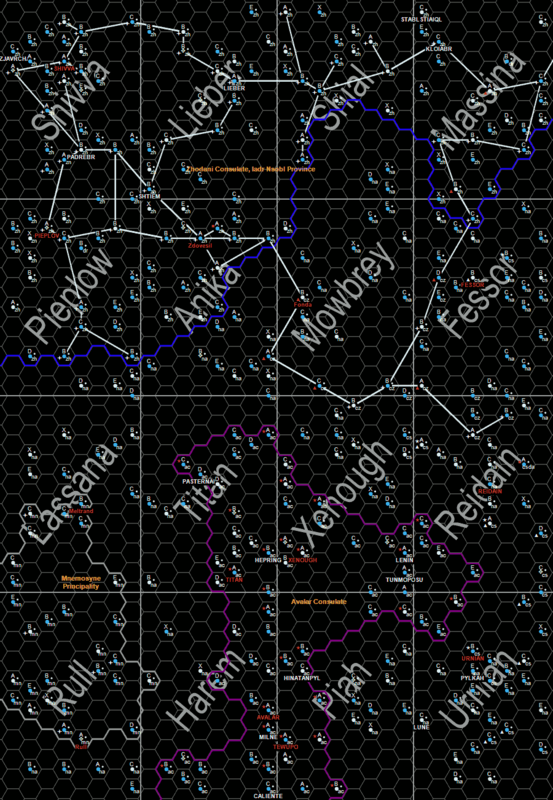 Hey folks, sorry I’ve been away but we’re cranking the Terra/Sol machine back up. The book will be up on DriveThru in a little over a week I believe. There will also be some hard copies available through our distributor Studio 2. Visit their site if you’d like one of those. Also vist our facebook page for a discount code on Six Guns Gauss Weapons. One for Six Guns Rescue Organizations will be out next week. Thanks for everyone’s patience, especially yours Berka.